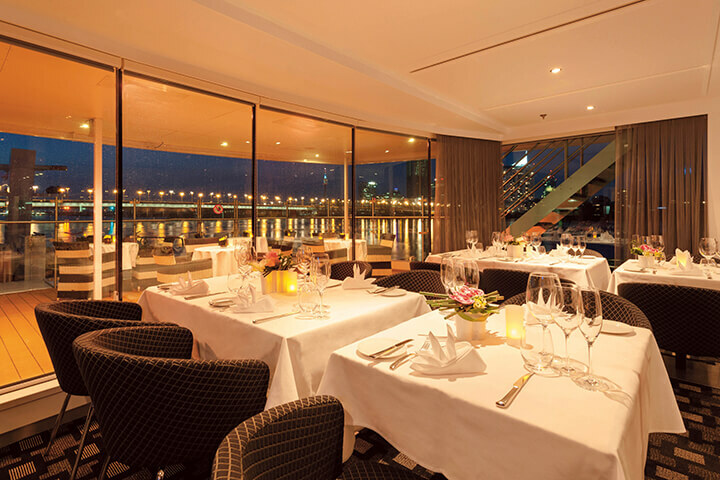 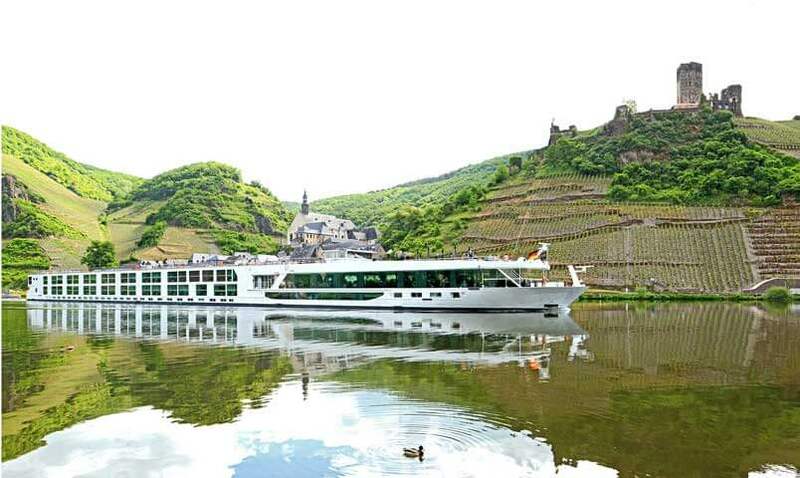 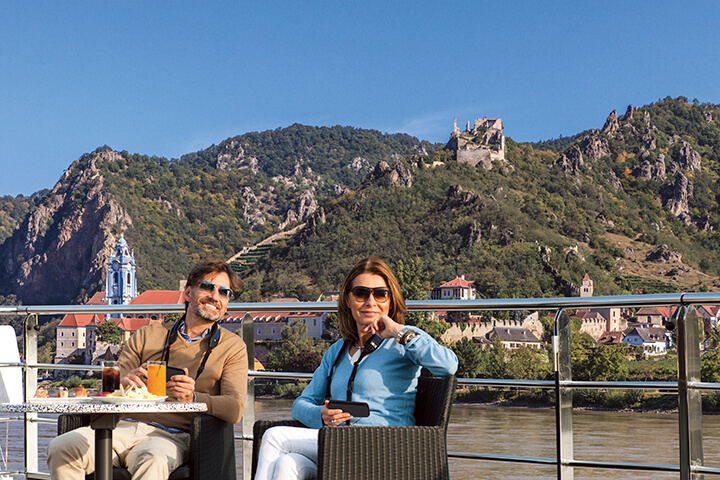 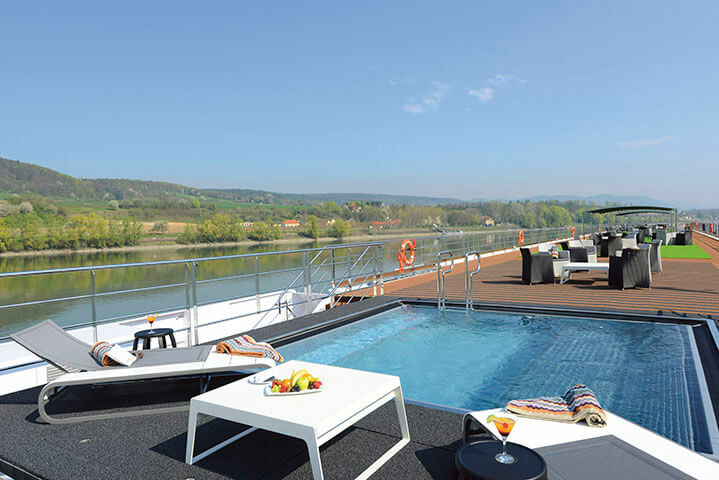 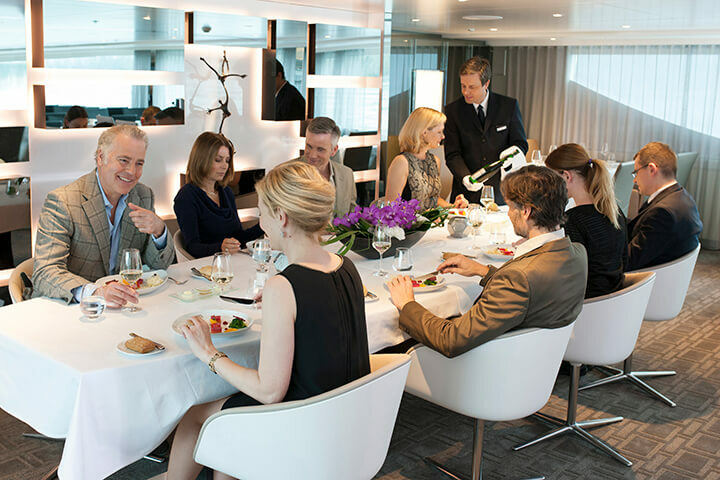 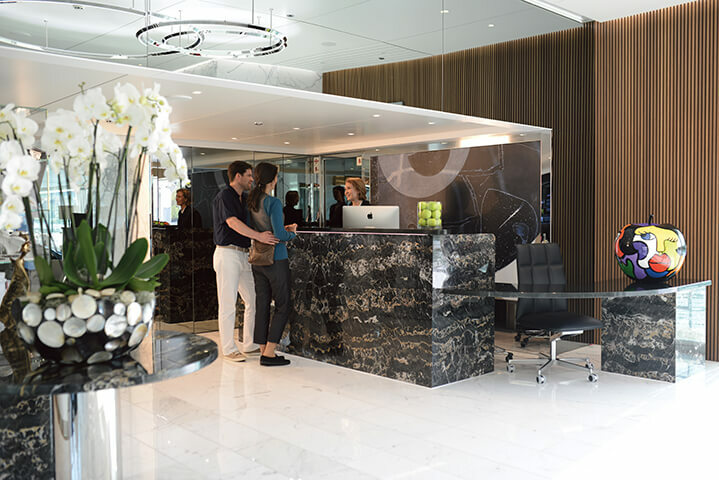 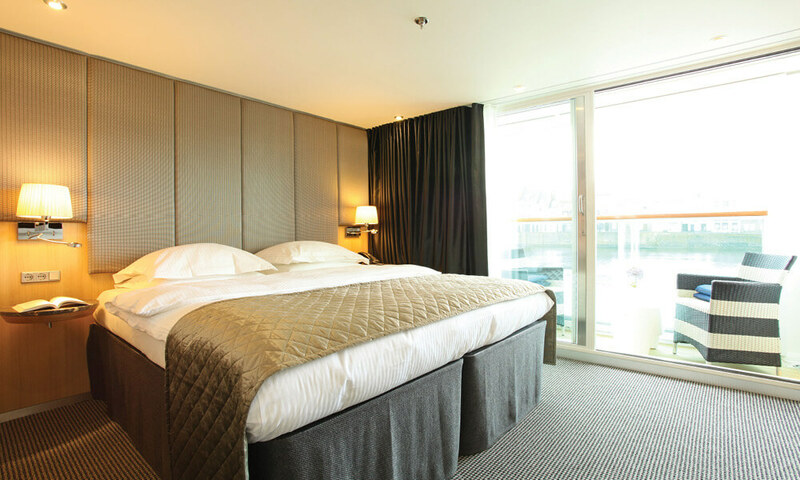 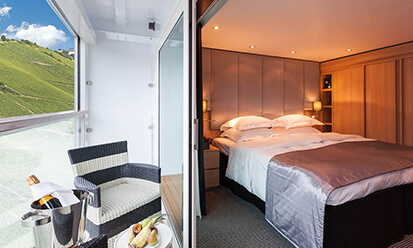 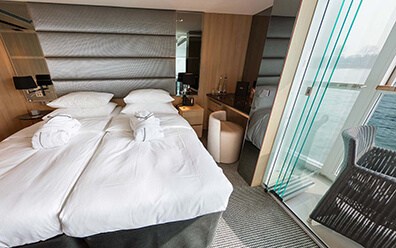 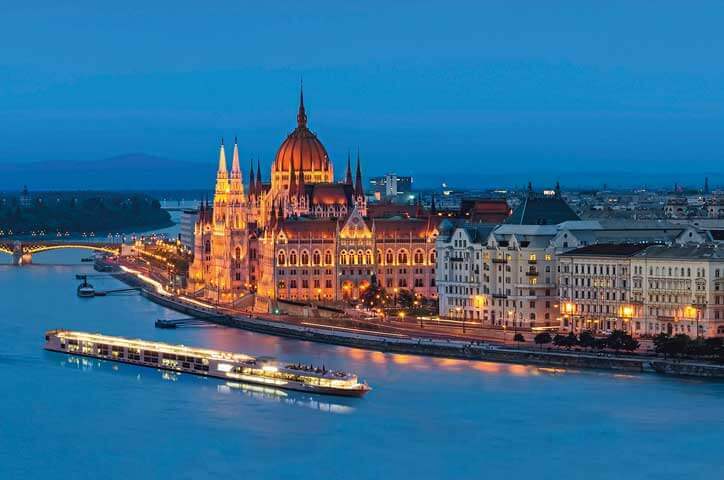 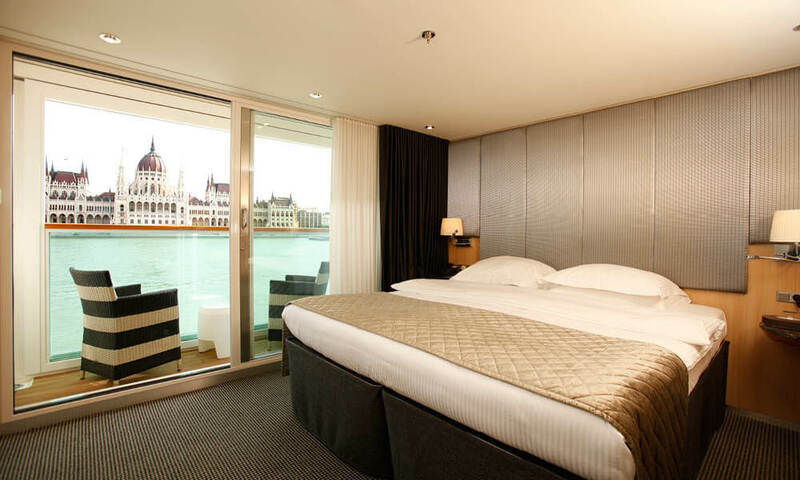 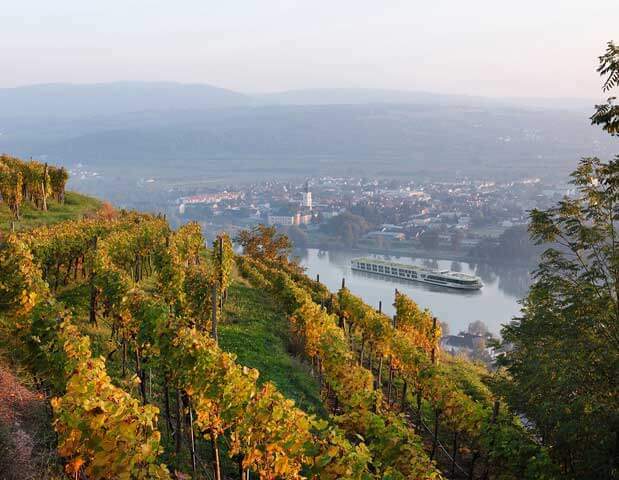 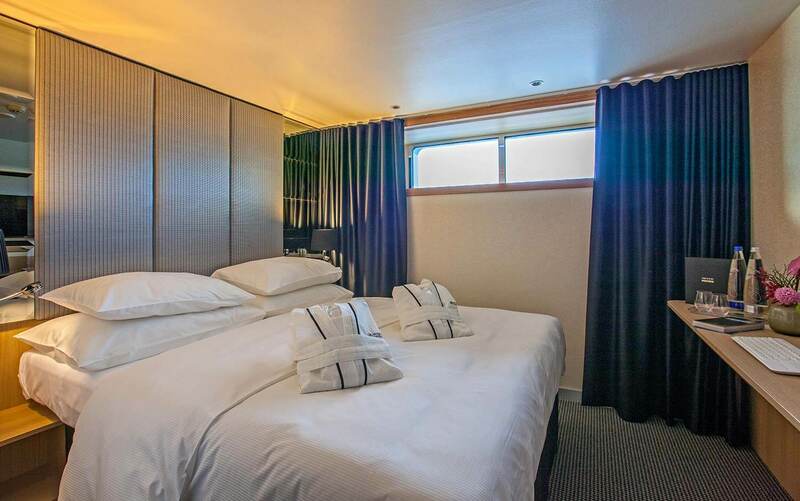 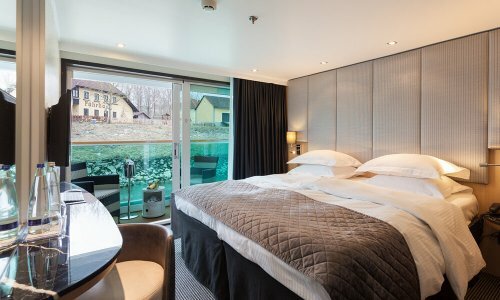 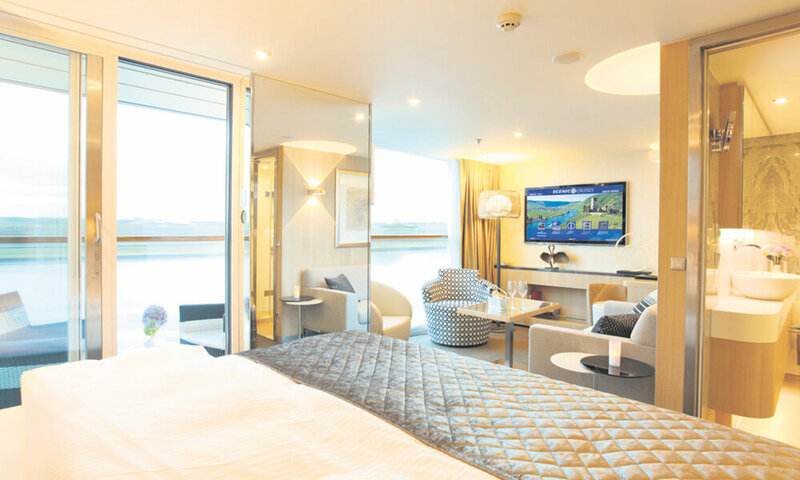 Scenic Opal is a state-of-the-art river cruising vessel catering to the most discerning travelers. 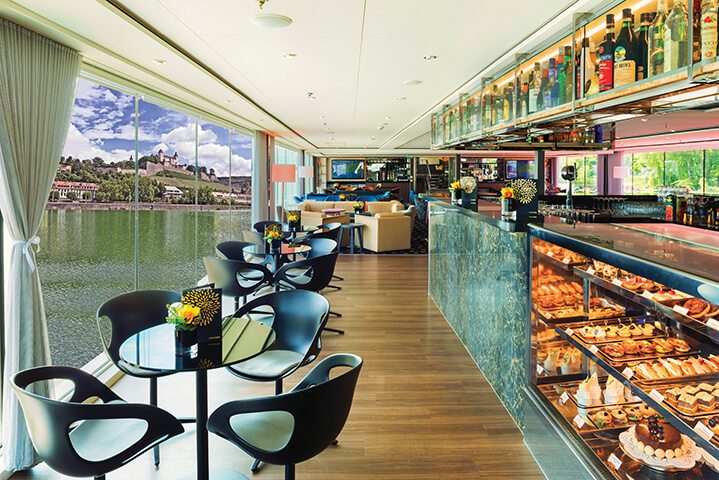 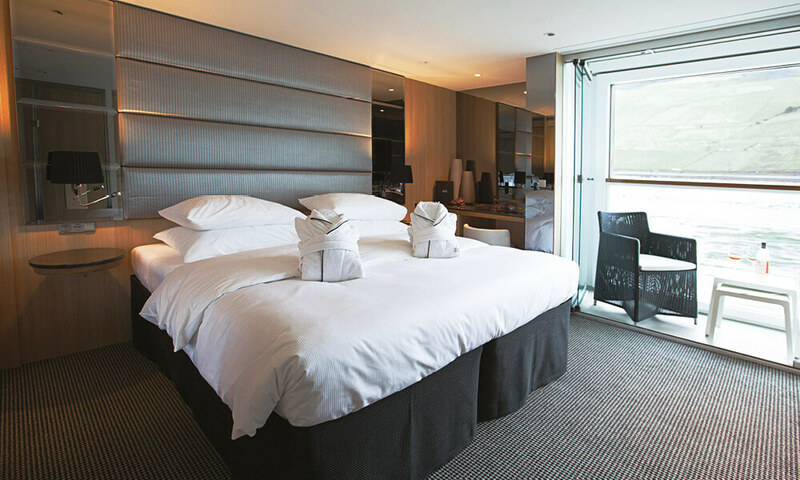 Lounge on the Sun Deck, relax in your suite’s private Sun Lounge, and enjoy fantastic food and drinks any time of day in the casual River Café, the classic Crystal Dining, or the Italian flair of Portobellos. 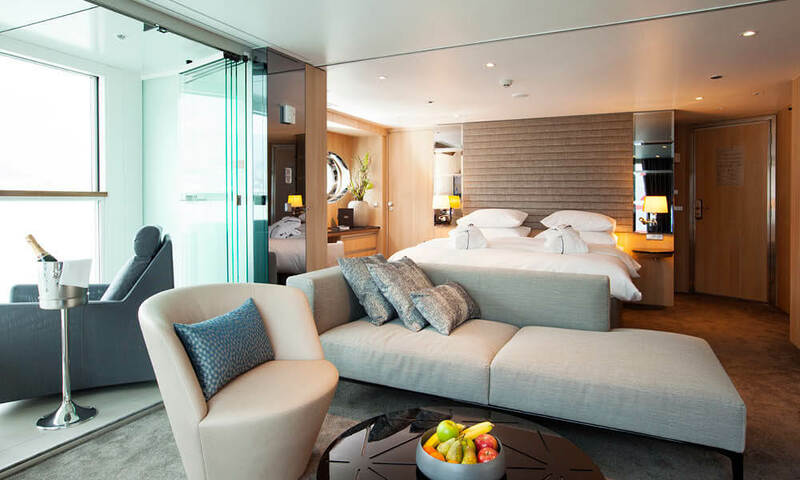 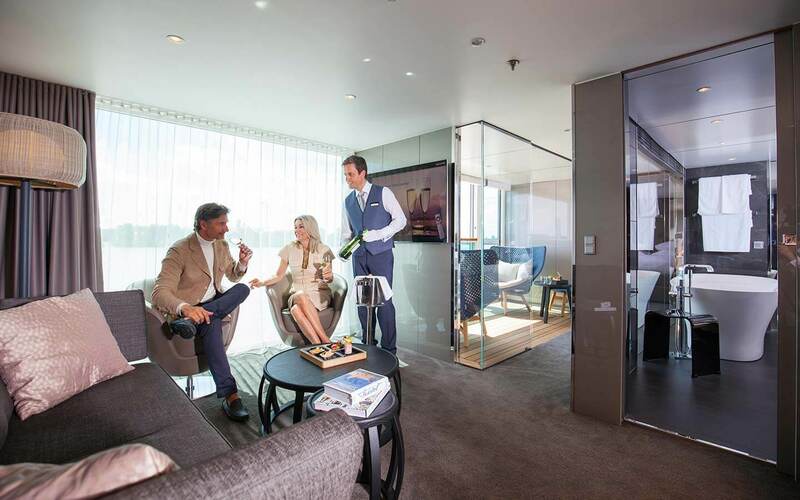 With space for 165 passengers, a butler in every suite, and no credit card required on board, Scenic’s top-of-the-line Space-Ships provide you with the ultimate in all-inclusive luxury, comfort, and convenience.